The special counsel’s verdict that President Trump didn’t collude with Russia removes a layer of political risk. But markets have other anxieties like flagging earnings and investment. Ending trade wars would help, and Trump’s renewed political capital gives him room to maneuver. 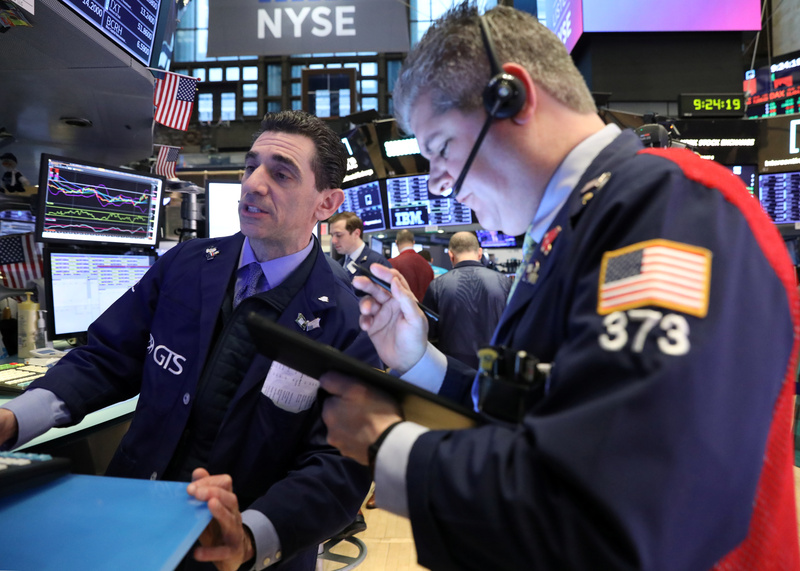 Traders work on the floor at the New York Stock Exchange (NYSE) in New York, U.S., March 22, 2019. Special Counsel Robert Mueller found no evidence that President Donald Trump’s campaign colluded with Russia to affect the 2016 election, U.S. Attorney General William Barr said on March 24 in a letter to Congress summarizing the findings. The yield on the 10-year U.S. Treasury note fell below the yield on three-month T-bills on March 22, the first time that has happened since mid-2007. The 10-year note was at 2.43 percent at midday on March 25, nearly two hundredths of a percentage point below the yield on the three-month bill.